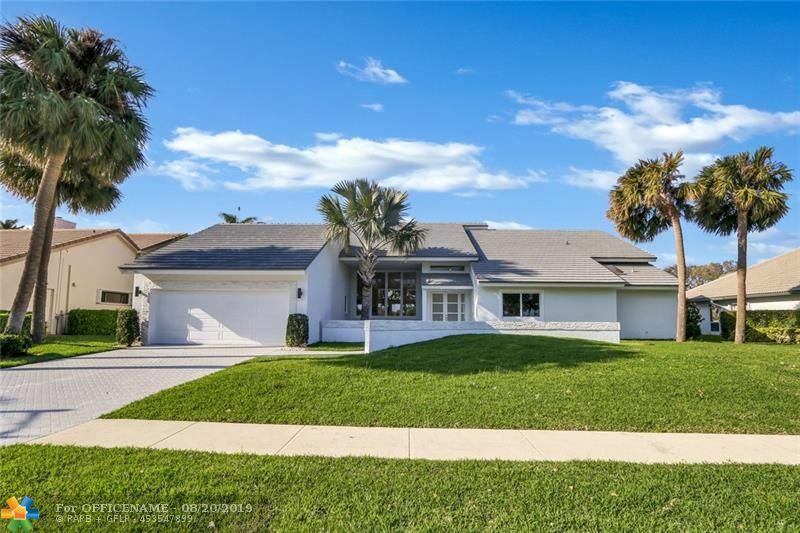 All BOCAIRE homes currently listed for sale in Boca Raton as of 04/21/2019 are shown below. You can change the search criteria at any time by pressing the 'Change Search' button below. 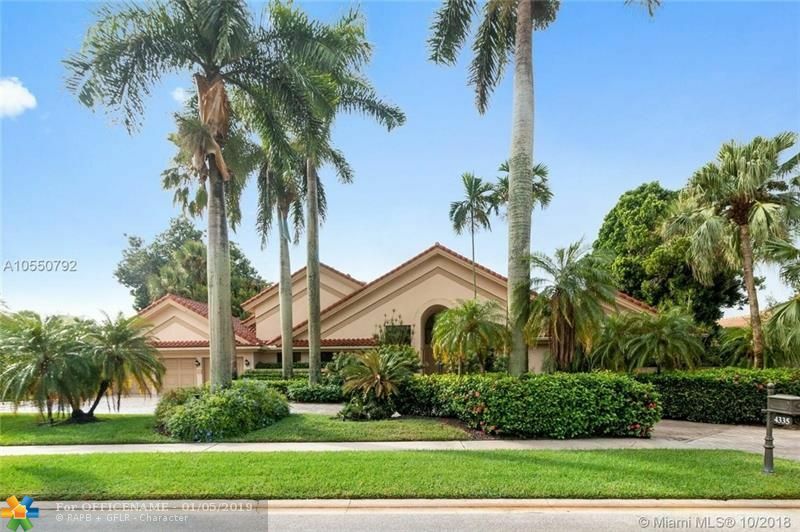 "Spacious culdesac pool home on 16 fairway in Exclusive Country Club of Bocaire includes Golf, fitness center, tennis, restaurants, spa, pool and much more! Located in Boca's best school district, this amazing home features an open concept floor plan, marble floors throughout the living area, granite countertops, new stainless steal appliances & induction cooktop in the kitchen, his/hers master bath with spacious walkin closets, alarm, solar heated pool, new carpeting in all bedrooms, new a/c, vaulted ceilings, and very private tropical backyard with oversized pool. The neighborhood clubhouse was extensively renovated. Enjoy the luxury of country club living!" 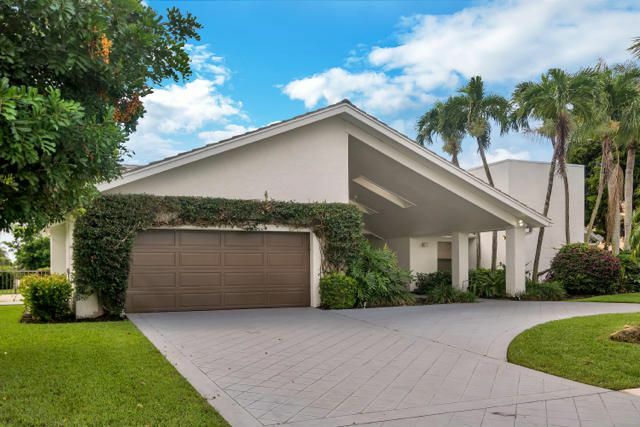 "COMPLETELY MODERNIZED HOME IN ONE OF BOCA'S PREMIER COUNTRY CLUB COMMUNITIES. 4 LARGE BEDROOMS WITH 4 FASHIONABLY ELEGANT BATHROOMS. BRAND NEW IMPACT WINDOWS & DOORS THROUGHOUT. STATE OF THE ART, CONTEMPORARY KITCHEN WITH QUARTZ COUNTER TOPS AND CUTTING EDGE APPLIANCES. ENJOY A SCENIC VIEW OF THE GOLF COURSE FROM YOUR 2600 sqft PATIO DECK. $34k ANNUAL DUES FOR RESORT STYLE CLUB AMENITIES, GOLF, TENNIS, POOL, FITNESS CLASSES & HOA. BRAND NEW CHAMPIONSHIP GOLF COURSE, THE CHALLENGE, HAS JUST BEEN COMPLETED. EASY TO SHOW AND SELL." "Prestigious gated community-Bocaire Golf Country Club. 5192 ft. , 4 bedroom 4 1/2 bath custom residence located on 1/2 acre lot.Marble flooring and crown moldings throughout.Living room with granite bar,vaulted ceilings,two story windows overlooking the pool.Formal dining room,cherry hardwood flooring.Custom wood bookcases,window shutters&French doors in office.Kitchen wood cabinets,granite countertops. Vaulted ceiling in master suite,en-suite with jacuzzi.Private and spacious two-level patio surrounding the pool and hot tub.The backyard views of the upgraded golf course&lake.Summer room with outdoor kitchen, full bathroom&sauna.4 zone AC all new units.Central vac,4-year-old tile roof,new pool heater.Lush fully landscaped front&back yard.Fabulous Club House with fitness and aquatic center."